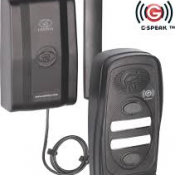 Contact us now on 011 763 4313 or or email us on [email protected] for Intercom Systems West Rand & Randburg Areas. Installations & Repairs. 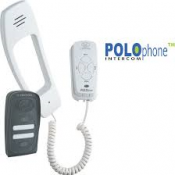 We use Centurion intercoms as a standard but we can also use small intercoms like the Polophone, that can have anything from 1 - 4 handset incorporated into the systems, and more advanced systems like the G-Speak that dials through directly to pre-programmed cell phones and also gives you the facility to open your gate via your cell phone. are needed. This system can handle up to 2000 users and also gives you the facility to release locks or open gates via your cell phone. With these systems you are able to control the users through a internet interface where you can add and delete numbers as well as remotes. 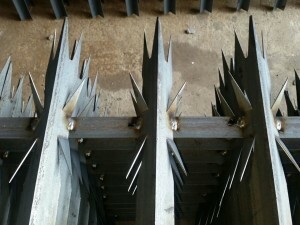 We offer great lead times as we know that security cant wait. When you contact us for a quote let us know by when you need your intercom system installed or repaired and we will do our utmost best to meet your timeline. For general alarm advice, Alarm system, CCTV or Intercom installation West Rand prices, please call us on 011 763 4313 or email us on [email protected] for a free quote on new installations. Please note that we charge a call out fee to do repair quotes.